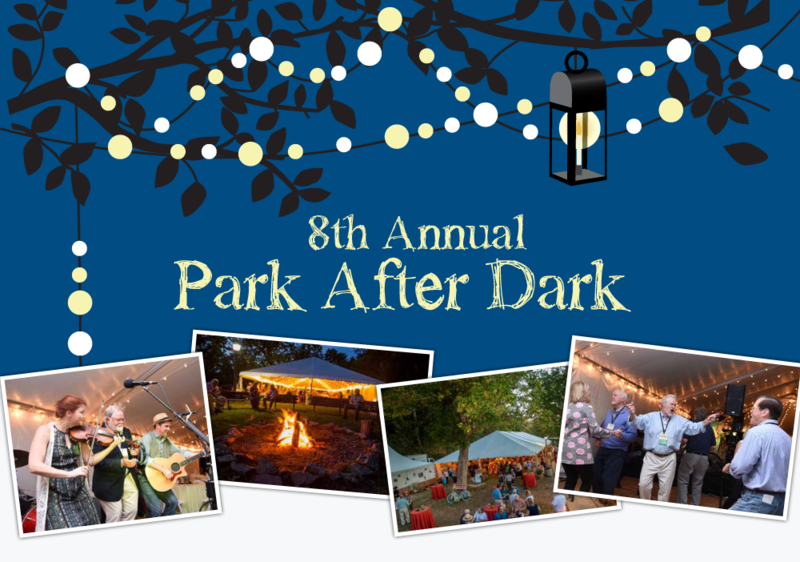 All of our Park After Dark volunteer shifts are full for 2018. Thank you for your help! Park After Dark is the C&O Canal Trust’s annual fundraising gala held at the Historic Great Falls Tavern in Potomac, MD, during which thousands of dollars are raised to help preserve the natural, cultural, historic, and scenic resources of the C&O Canal National Historical Park. This event includes live music, dancing, a silent auction, and a catered dinner for 300 guests. A large event like this is not possible without the help of local community volunteers. The C&O Canal National Historical Park is a unique treasure, and your contribution as a volunteer for the C&O Canal Trust, the Park’s official nonprofit partner, ensures the Park will continue to inspire future generations. Please note: This event is suitable for volunteers ages 12 and up, with the exception of the Saturday evening shift, which is only suitable for volunteers ages 15 and up. SSL hours will be available at all shifts.